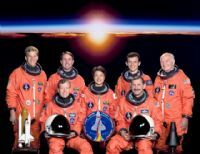 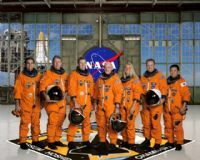 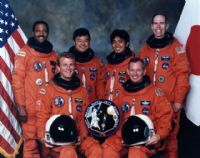 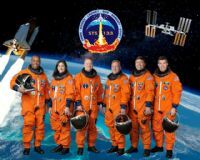 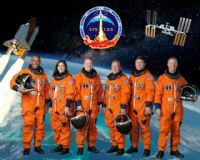 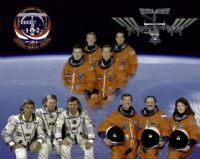 Official NASA Portraits printed on photographic paper usually Kodak/Agfa/Fuji by professional film processing - not ink jets. 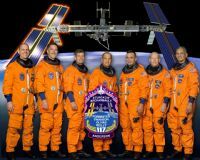 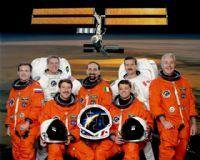 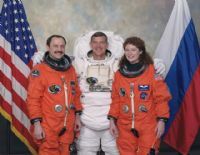 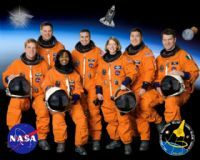 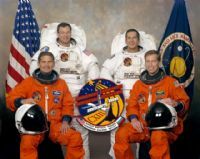 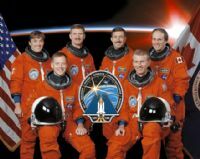 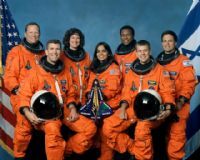 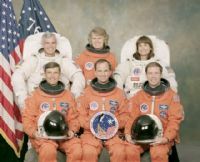 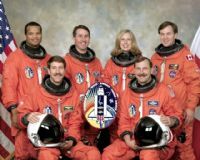 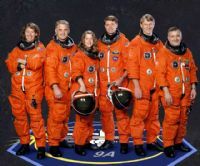 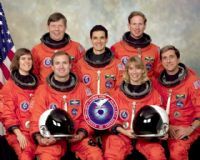 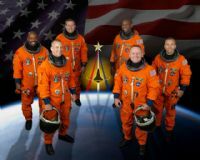 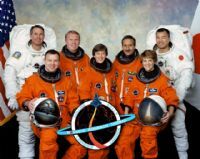 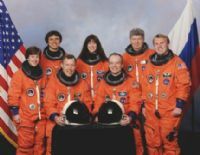 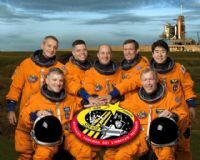 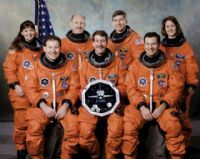 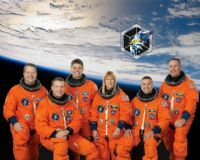 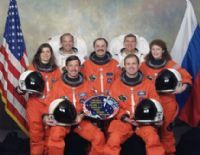 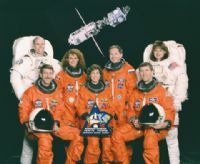 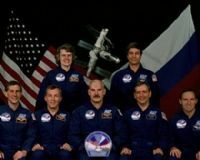 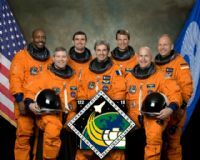 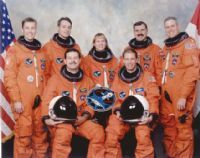 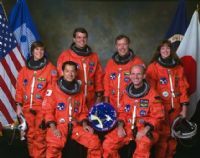 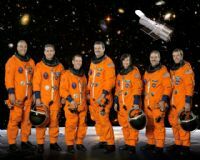 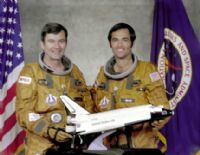 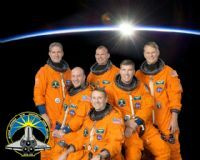 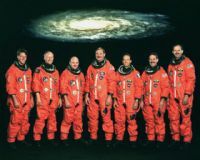 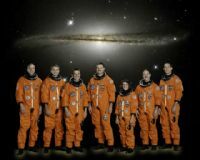 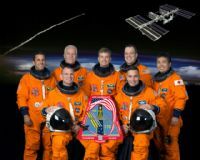 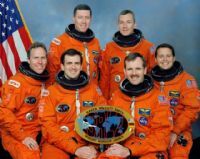 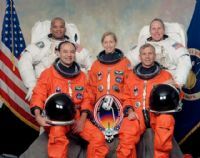 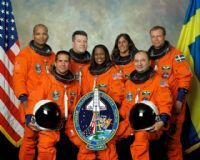 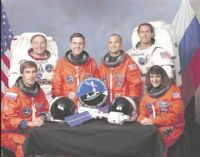 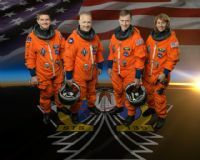 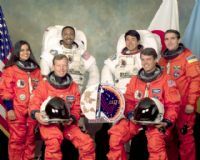 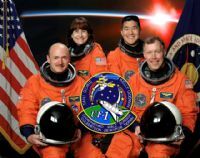 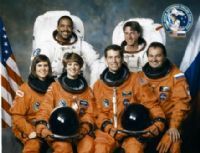 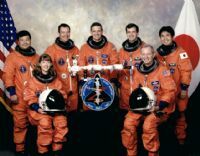 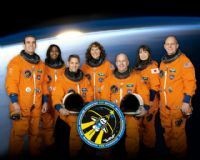 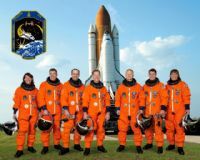 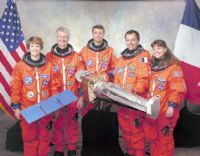 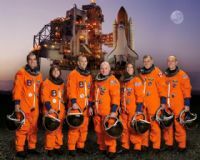 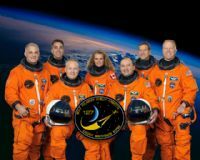 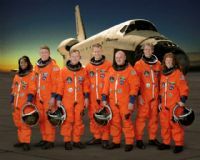 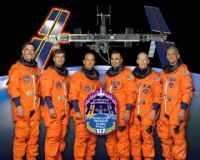 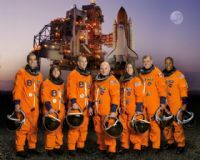 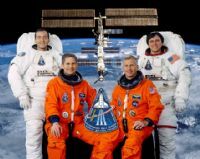 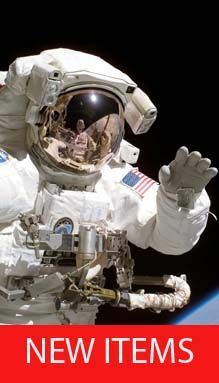 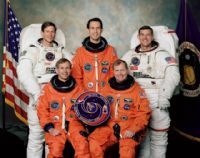 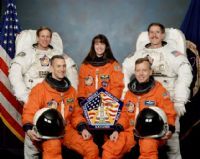 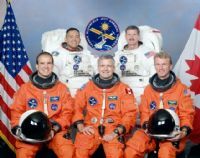 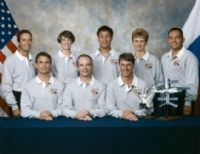 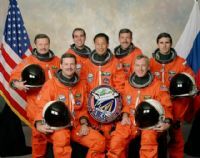 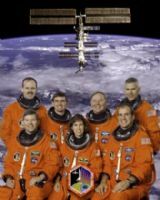 We will eventually stock every shuttle crew portrait and additional related imagery in this section. 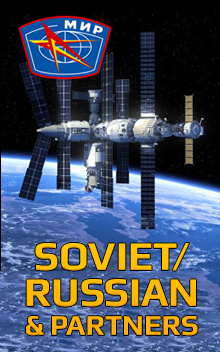 Please call back often.